Do your eyes bother you? Are they red and itchy, or swollen and sore? 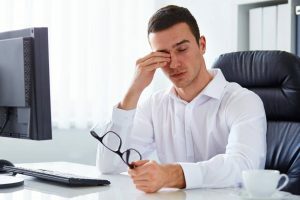 Do you feel fatigue or get headaches from eyestrain? 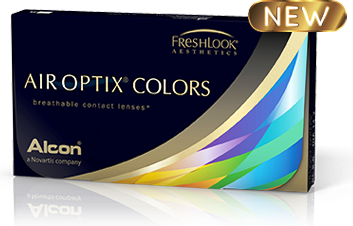 Vision should be a pleasant, easy experience! At Timothy P Kenkel & Associates we can help provide relief from annoying ocular symptoms such as Dry Eye Syndrome, Computer Vision Syndrome, astigmatism, and more. Dry eyes may also be due to an eyelid bacterial infection, such as blepharitis, and Dr. Kenkel will examine your eyes thoroughly to make an accurate diagnosis. “Pink eye” (Conjunctivitis), is another common infection – especially among children. If eyes are swollen, red or oozing, we’ll check for infection and prescribe the most suitable medicinal treatment.